We created this website to introduce to you the shining gem that is the Northwest corner of Montana. Kootenai Country Montana is 2,000,000 plus beautiful acres of majestic mountains covered with healthy dense forests, and dotted with hundreds of pristine mountain lakes, rivers and streams. This is home to abundant species of animals, birds and fish. This is Glacier Park without the crowds. Kootenai Country Montana is one of, if not the finest, outdoor recreation sites in our Nation. It is truly “The Last Best Place”. A native of Fairbanks, Alaska, Robin came to Montana in the spring of 2014 and knew she had made the right choice. She picked up photography many years ago as a hobby combined with a love of the great outdoors and never goes anywhere without her camera. Her work can be seen on her Facebook page Robin K Ha’o Photography and also her smug mug website where images are available for purchase at robinkhao.smugmug.com. Bob was raised in Troy, Montana. He's been married to his wife Sandy for 30-years, they have two children, Chase and Amanda. Bob worked for the Forest Service fighting wildfires for 2-years, after he worked at the Asarco mine for 12-years as a miner and electrician. After the mine closed in 1993 Bob started a small software company in Libby, Montana, CMH Software, where the company developed and marketed electrical engineering software. Bob is the main (and actually only) programmer for the company. The company's customers range from residential and industrial electricians, all of the branches of the military, NASA and many of its sub-contractors, to approximately 500-universities, colleges, high schools and training centers around the world. For recreation Bob enjoys hiking, fishing, hunting and photography. To view more work by Bob Hosea please visit TheBobFactor.com. Brian attended Penn. State School of Forest Technology in Williamsport, Pennsylvania. From there, he continued his education in Wildlife Management and Biology at Haywood Technical Institute and Western Carolina. After graduation, Brian came west to Montana and began a career that has lasted forty years in Forestry, Land Surveying, and Wildlife Research. Mr. Baxter has been involved with wildlife research projects focusing on goshawks, boreal owls, bald eagles, wolverines, Canadian lynx, grizzly bear, fisher, marten, badger and inland redband trout. Brian started Silver Cloud Associates, LLC in 2002, a natural resource information company. For the past 15-years, Brian has been instructing and coordinating outdoor-educational programs for adults and youth. 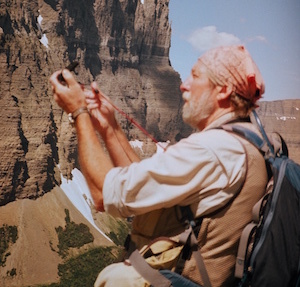 As an outdoor writer, Baxter has had articles published in Montana Magazine and various publications as well as writing outdoor columns for newspapers and conservation organizations. Brian is very pleased to be writing for Kootenai Country Montana, as it is his home territory and he feels the Website will be advantageous to the communities of Northwest Montana. She was born and raised in Libby. 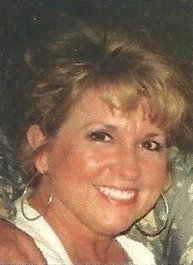 She is married and the mother of two daughters. Her love for photography started in high school. She had done weddings and senior pictures but now focuses most of her time on the beauty of North West Montana. 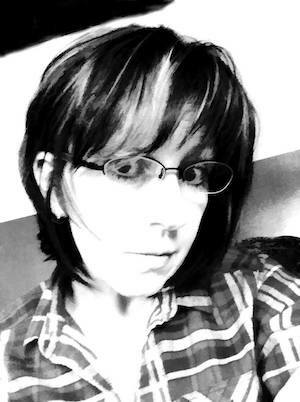 She loves sharing her view of the world through her photographs with others. Dave Blackburn started tying flies and fly fishing at the age of 10 when his sixth grade teacher introduced him to the sport. Having grown up in Pennsylvania he was schooled in many of the classic limestone streams of the east. He graduated from West Virginia University with a BS in Forest Resource Management with an emphasis on water quality and aquatic ecology. He traveled westward chasing wild trout tales; and gained employment as a wilderness ranger in the Bighorn National Forest in Wyoming. In 1981, he ended up in Montana on the banks of the Kootenai where he now resides with his wife, Tammy, and three children. 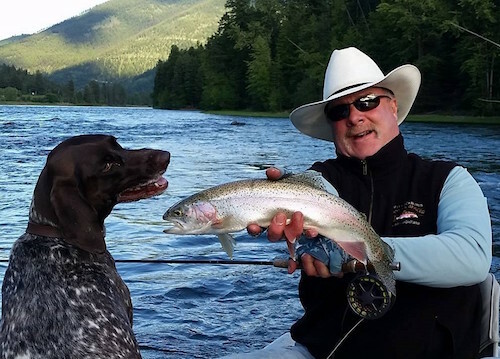 He is on the board of directors of the Kootenai Valley Trout Club. He has been a past director of the Kootenai Valley Trout Club. He has been a past director of the Fishing Outfitters Association of Montana and the Montana Council of Trout Unlimited. Dave chaired the Upper Kootenai River Preservation Society, which was instrumental in defeating the Jennings Rapids Dam project. 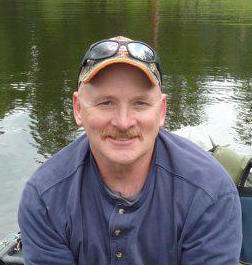 Dave is a FFF-certified casting instructor and a contract tyer for Umpqua Feather Merchants. He teaches fly tying and fly fishing at Flathead Community College. His photos and articles have appeared in Flyfisherman, Fly Rod and Reel, and The Flyfisher magazines. Dave is also a bluegrass banjo musician and is an entertainer at the Fly Fishing Show. He has been playing with the Sheldon Mountain Boys a regional band located in northwest Montana. The band recently released its first album, “Thirty Years on the Mountain”.